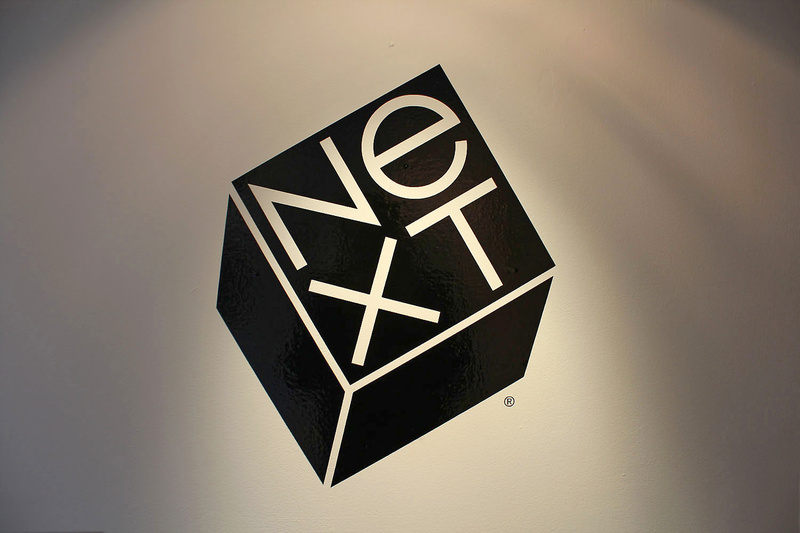 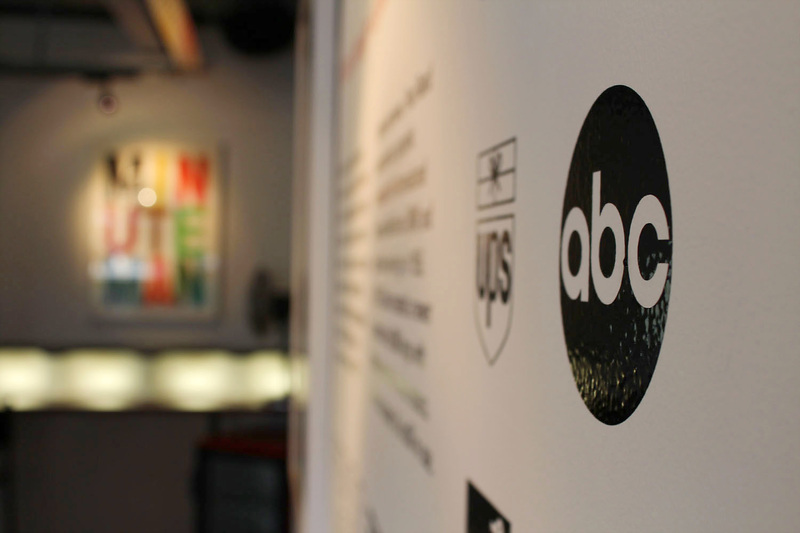 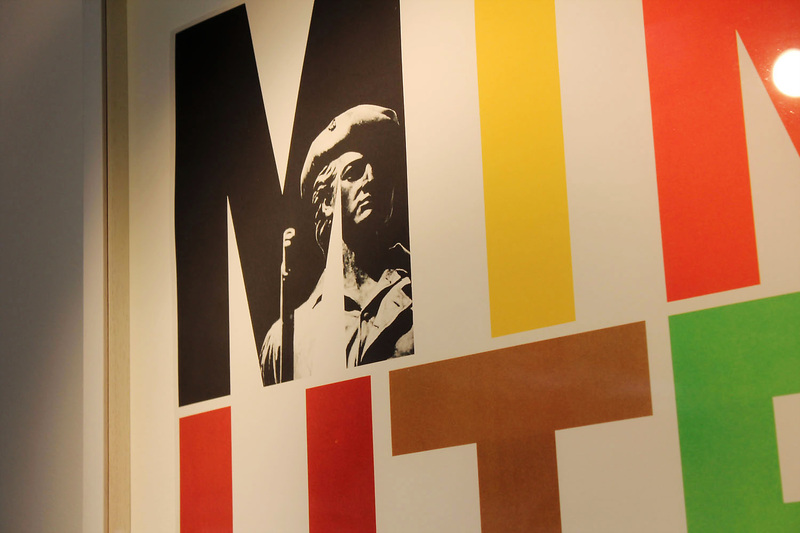 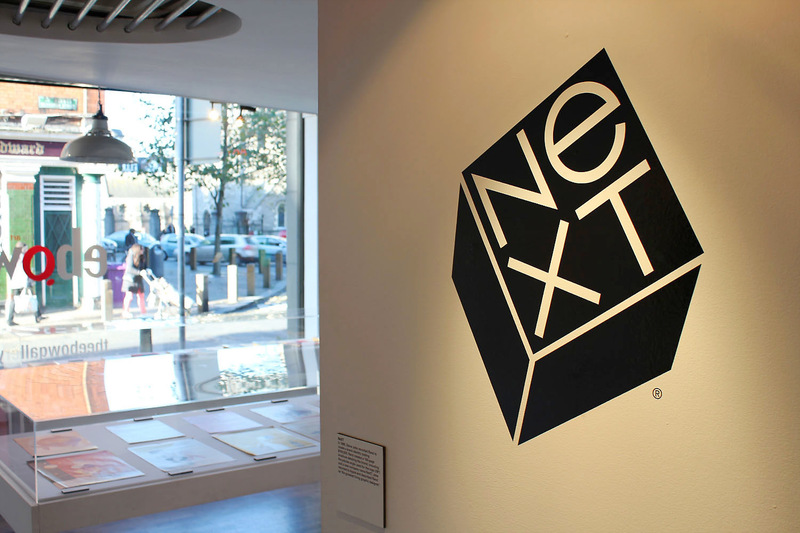 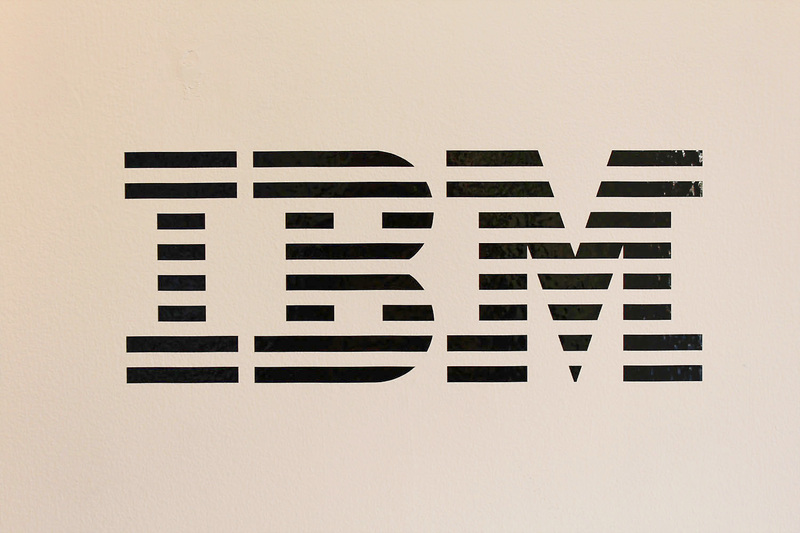 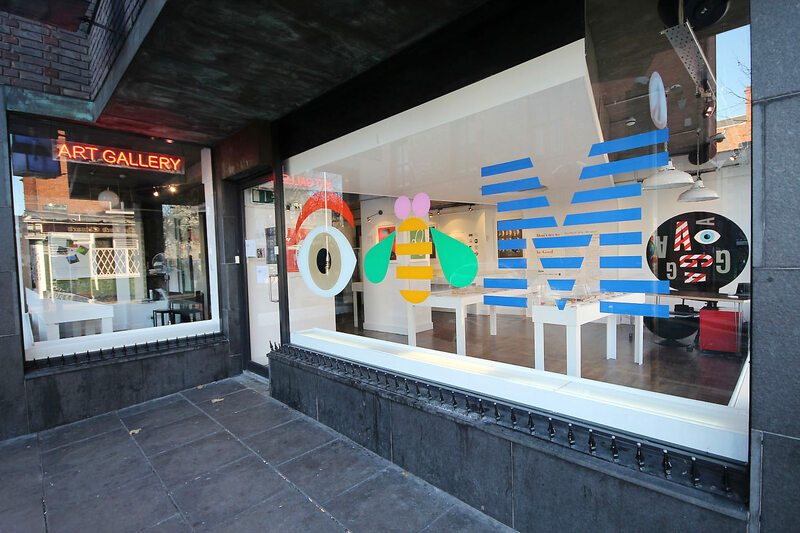 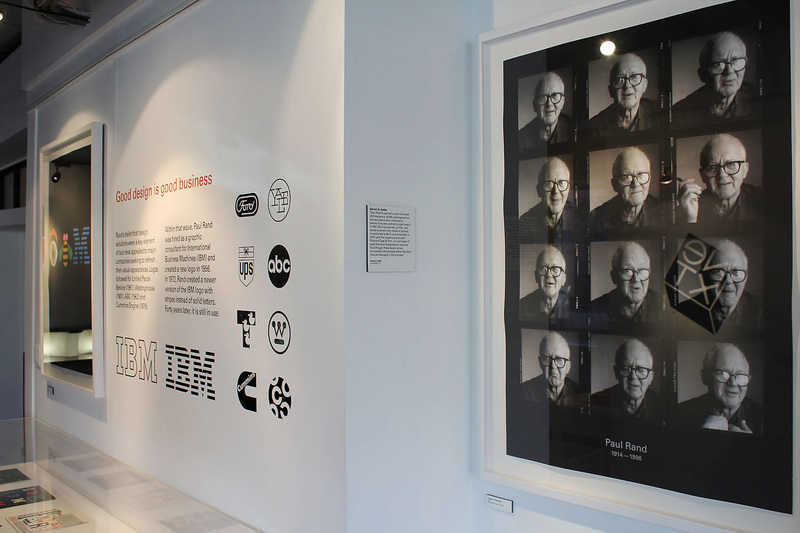 This exhibition – which runs as part of Design Week 2012 – will feature a range of material from American graphic designer Paul Rand’s career. 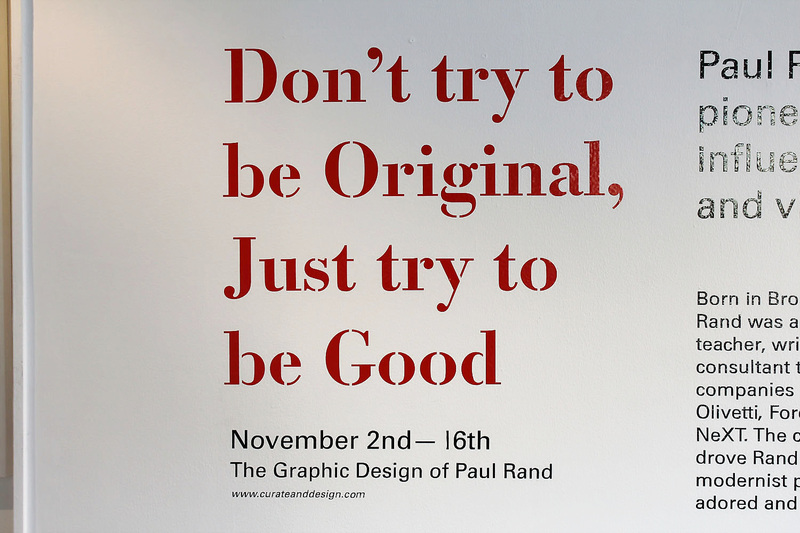 Approximately 30 original pieces by Rand will be on display (including book jackets, print ads, packaging and posters) alongside a selection of work on loan from international archives such as Yale University. 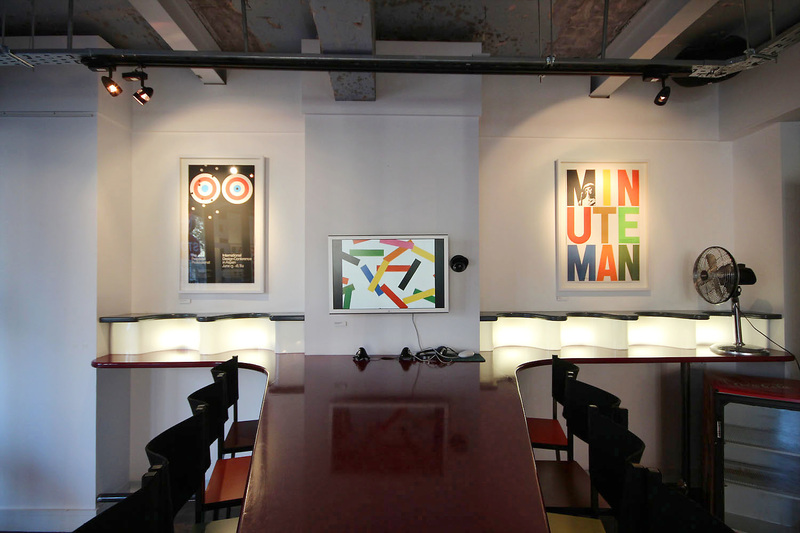 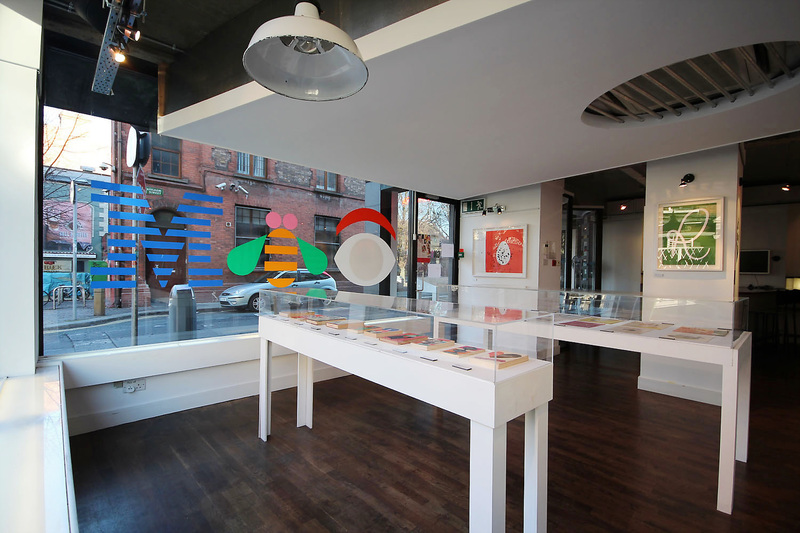 The exhibition will include the screening of an animation of Paul Rand’s work by New York studio Imaginary Forces produced for the One Club Hall of Fame. 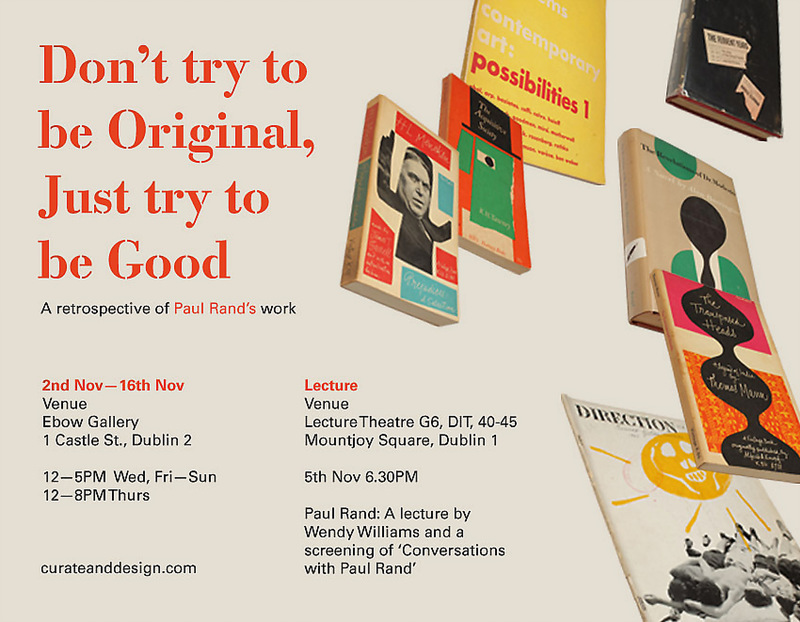 The exhibition will also include a specially commissioned print from two Irish artists: one from Johnny Kelly, which demonstrates the impact of Rand’s work on his own design ideology; and one from Inputout’s James Earley. 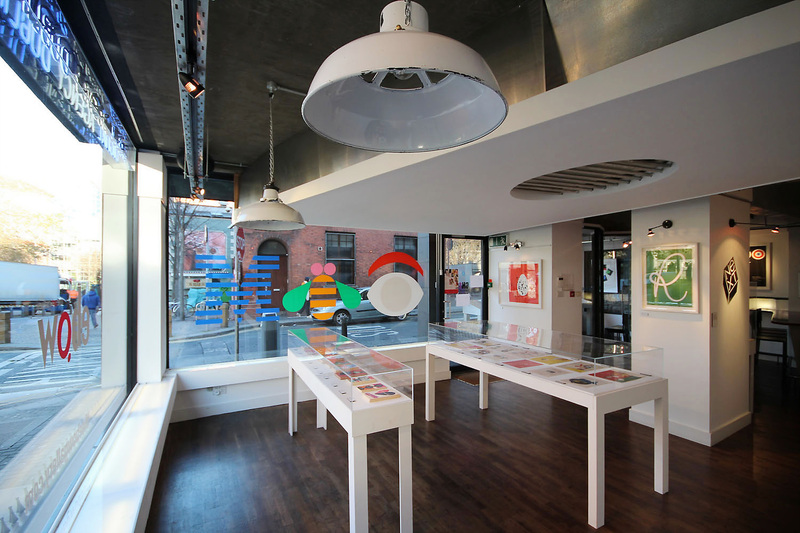 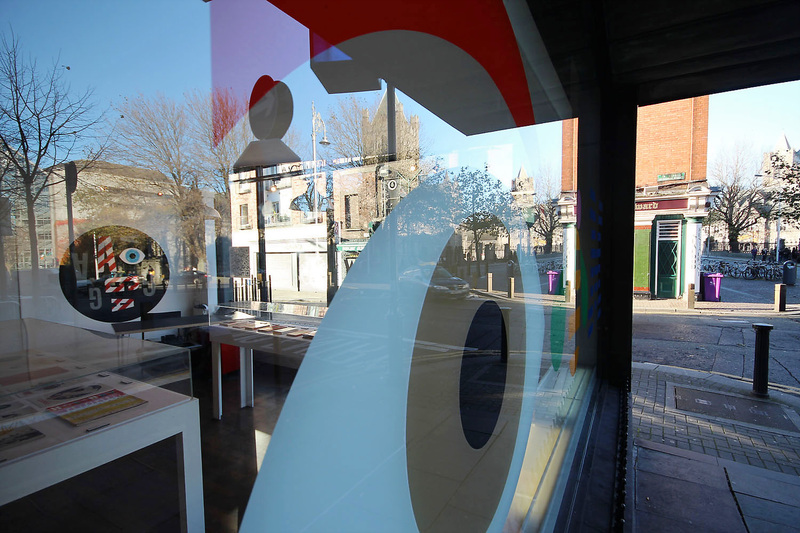 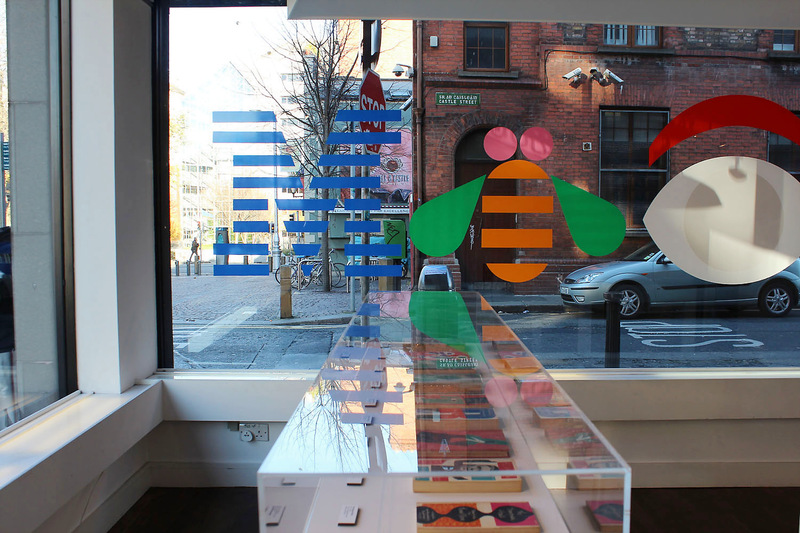 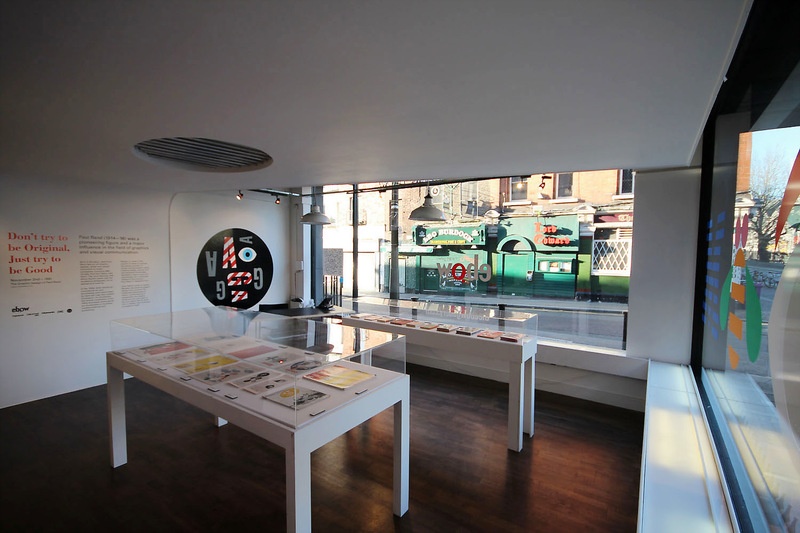 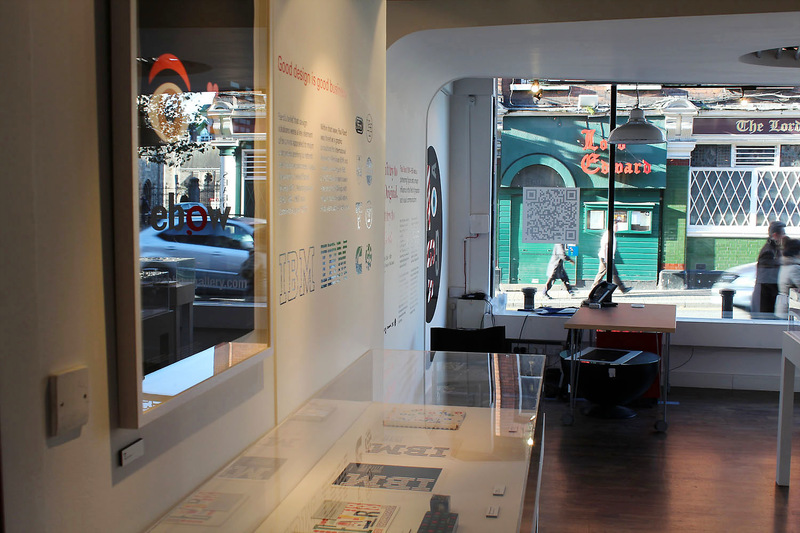 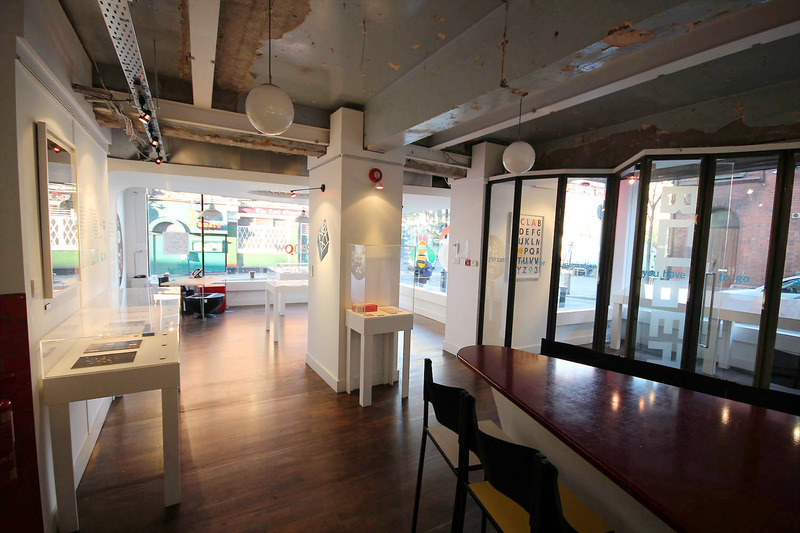 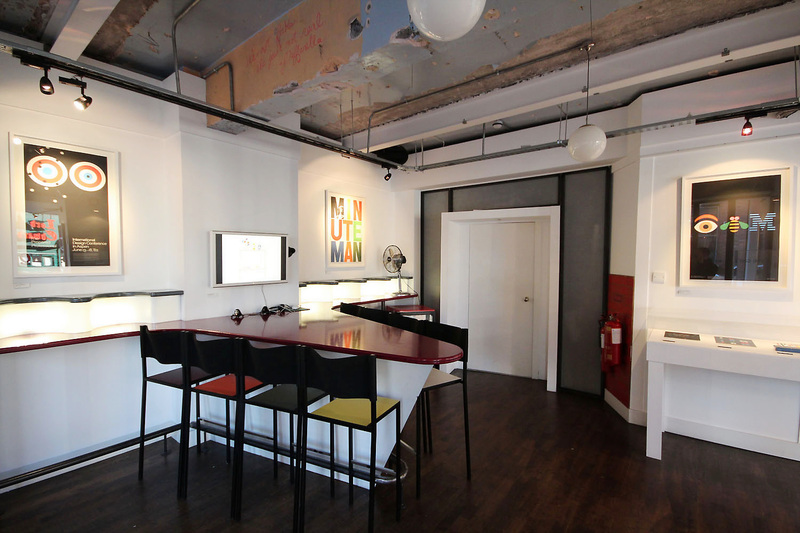 The exhibition is created especially for Design Week Dublin by Curate and Design, who ran 2011’s Less But Better Dieter Rams exhibition in Dublin. 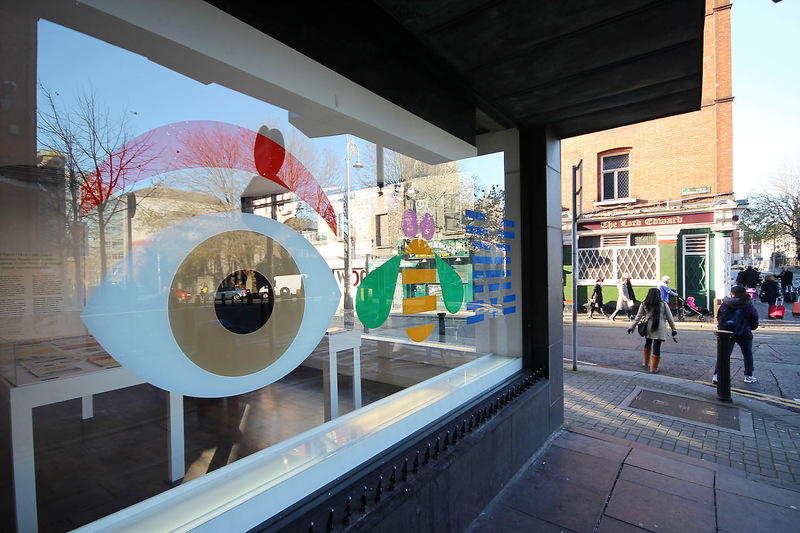 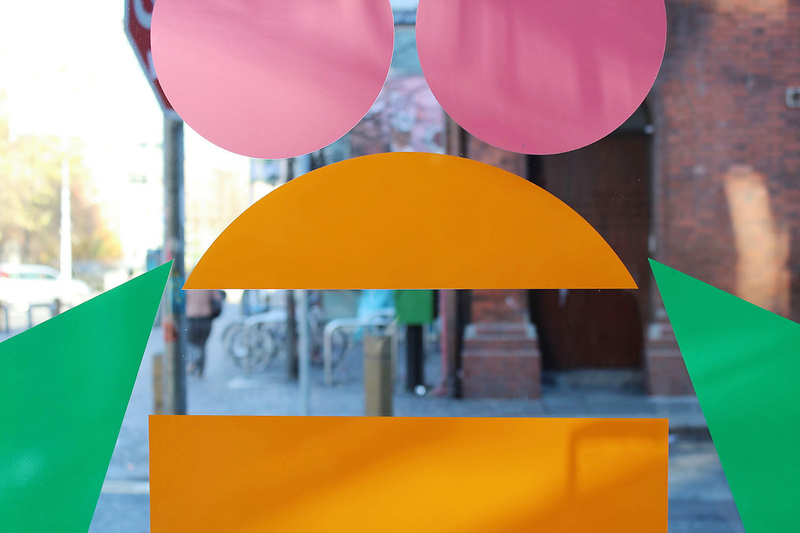 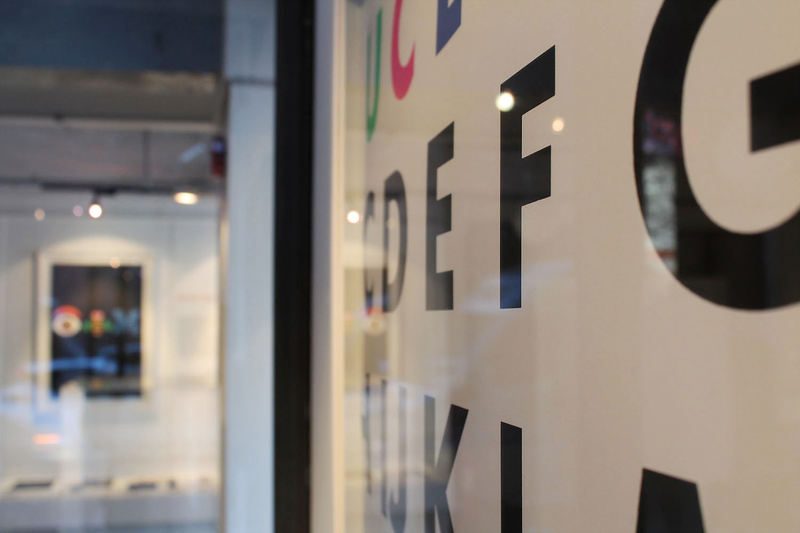 Curate and Design was founded in 2011 with a mission to stage quality and informative free shows in Ireland showing retrospectives of international and local design heroes. 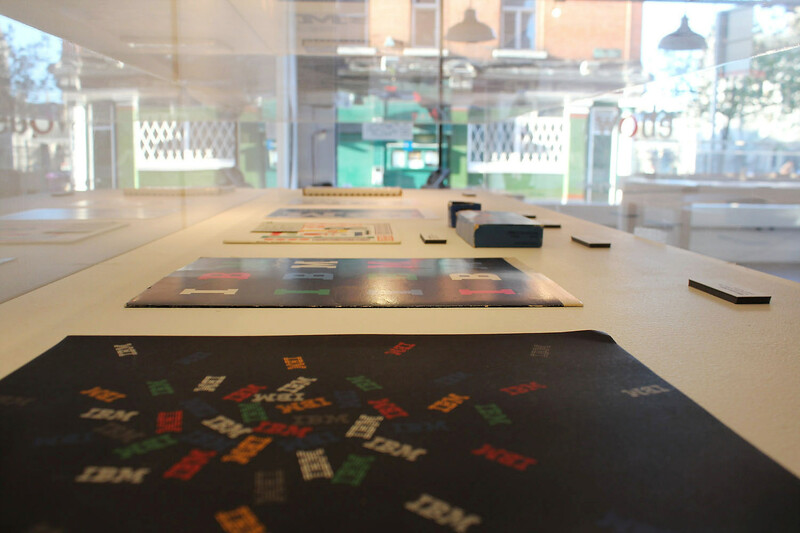 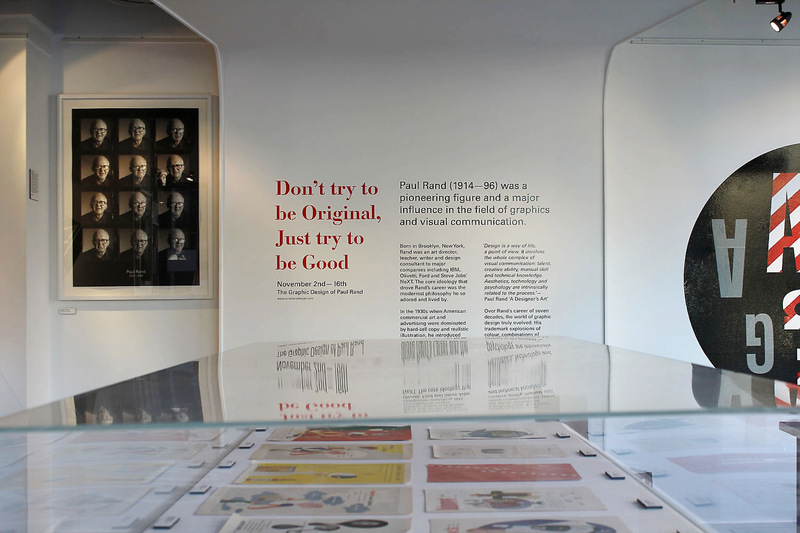 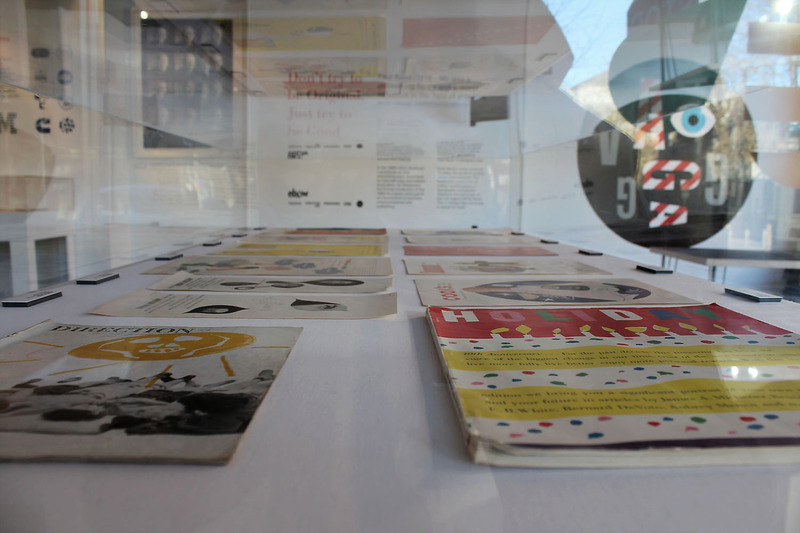 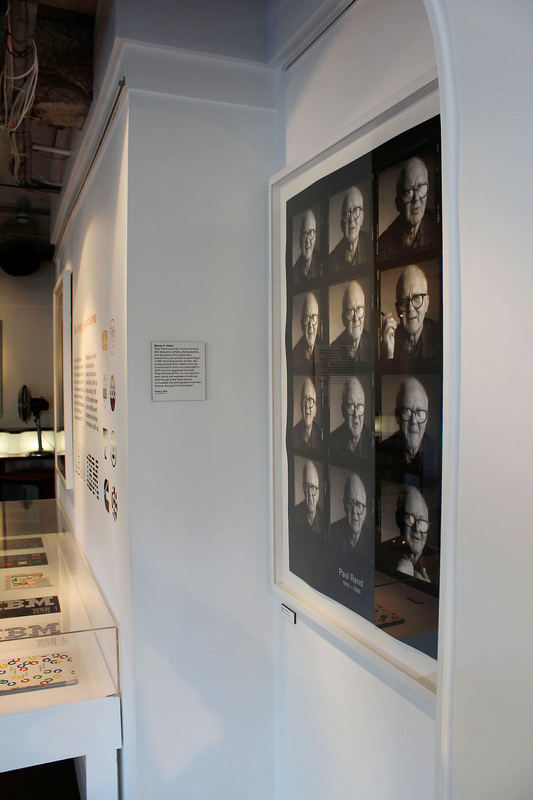 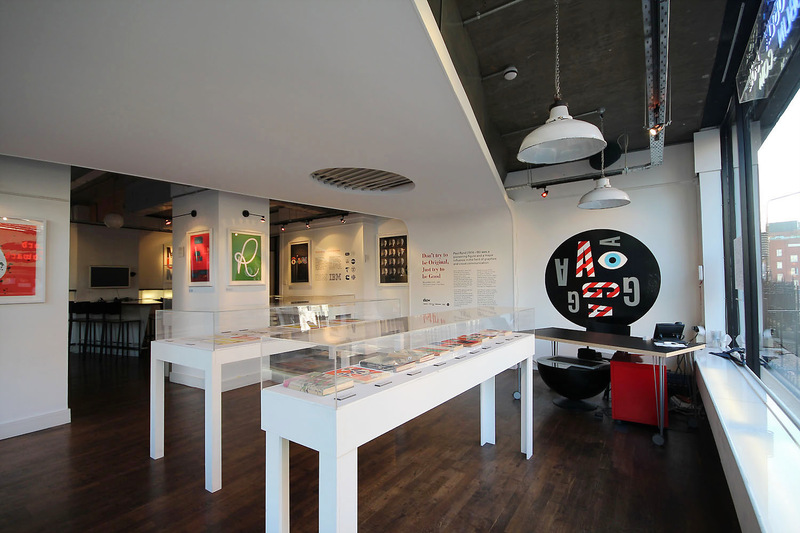 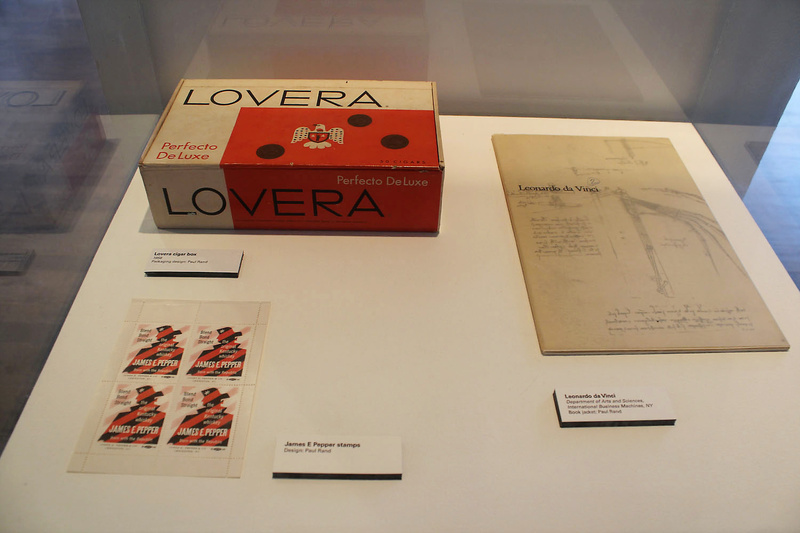 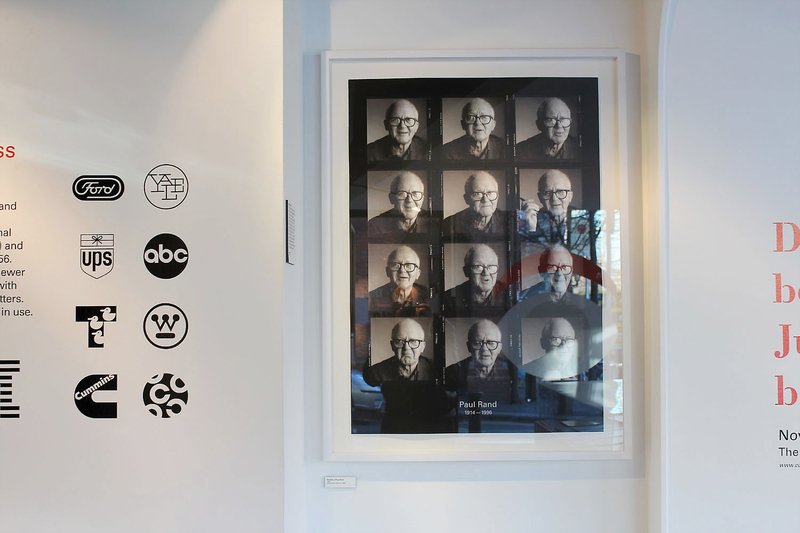 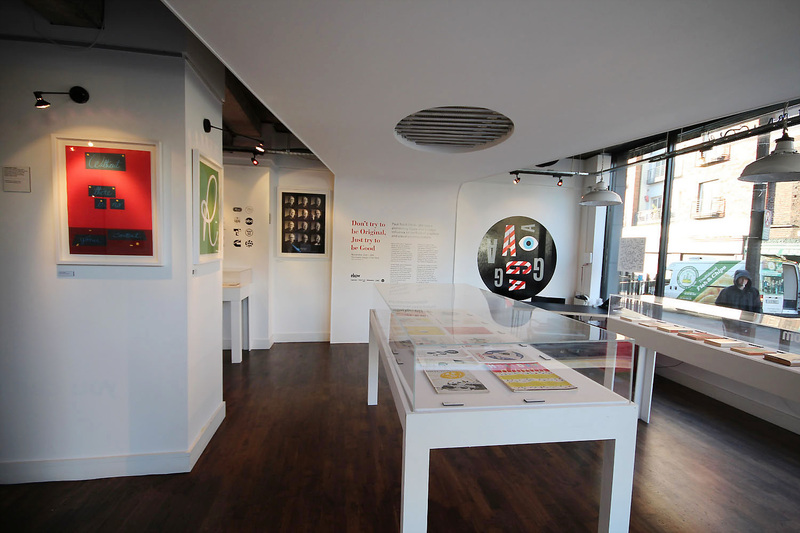 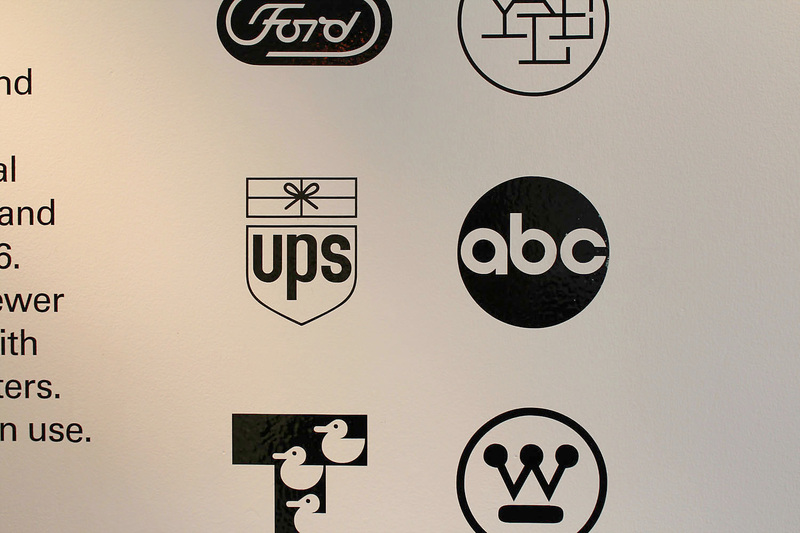 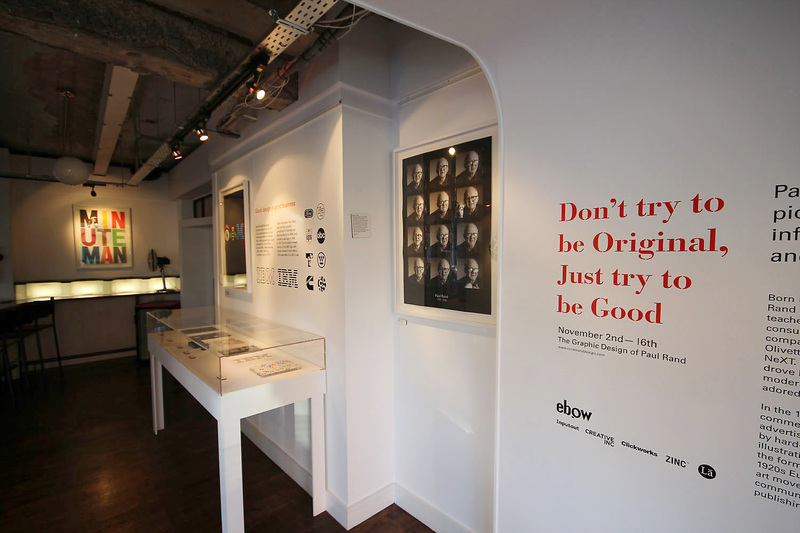 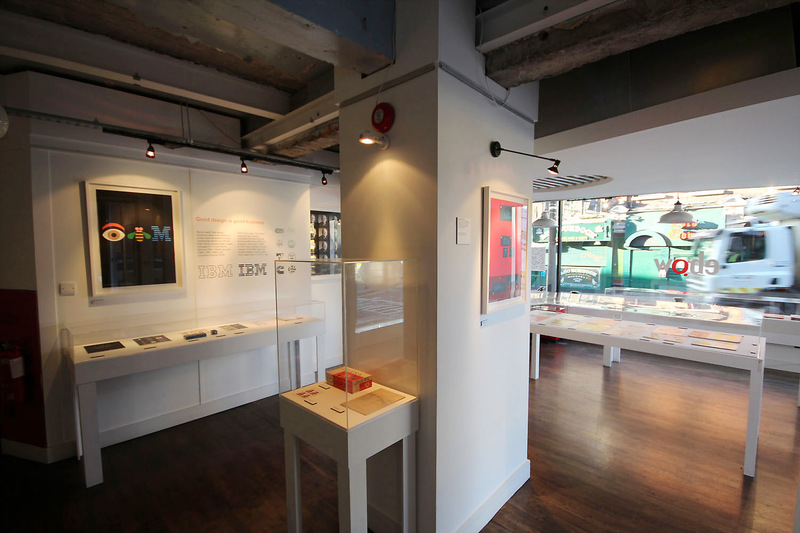 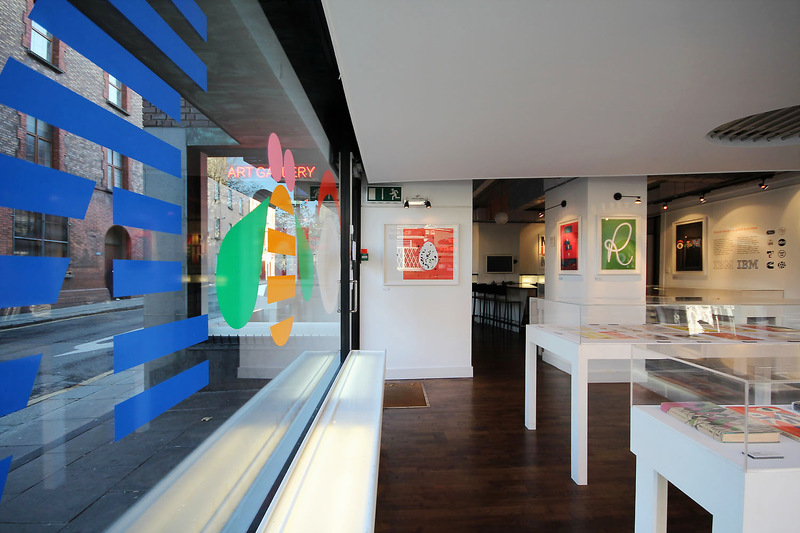 ** Title:** ‘Don’t try to be original, just try to be good.’ A Paul Rand exhibition by Curate and Design. 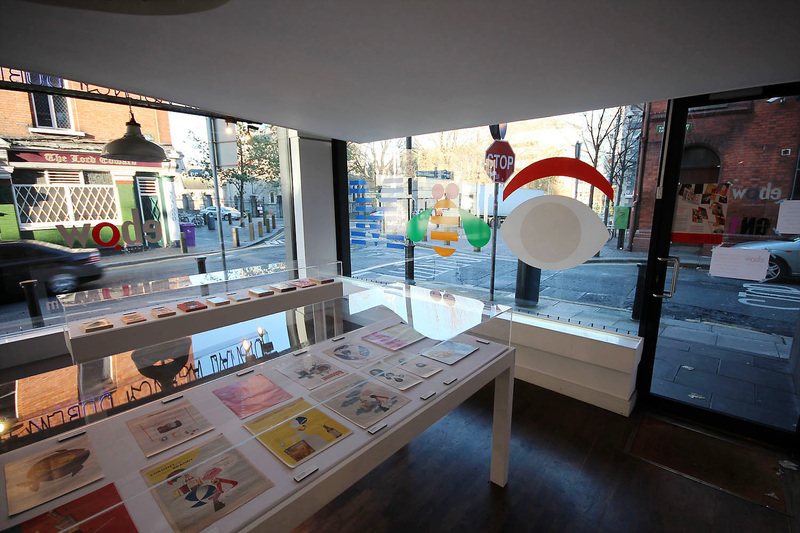 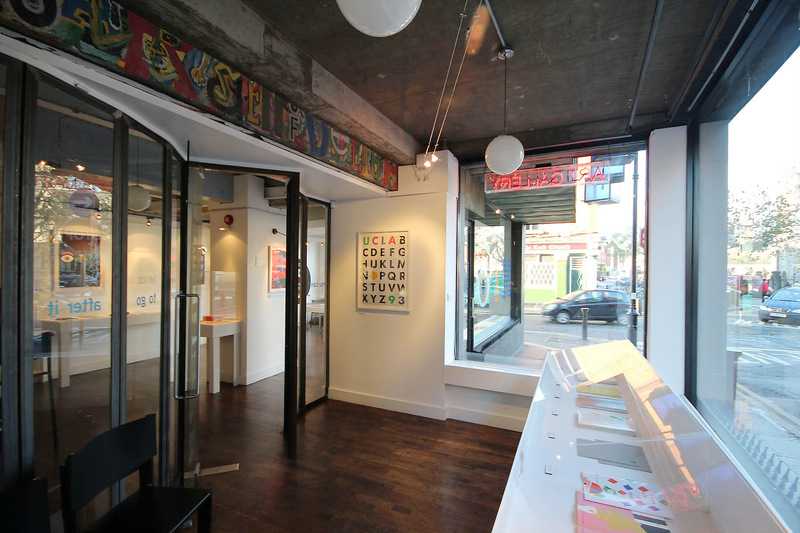 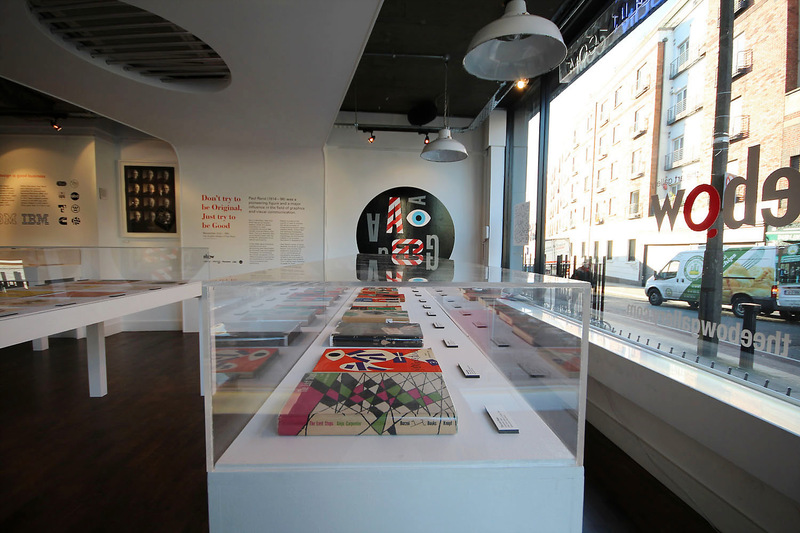 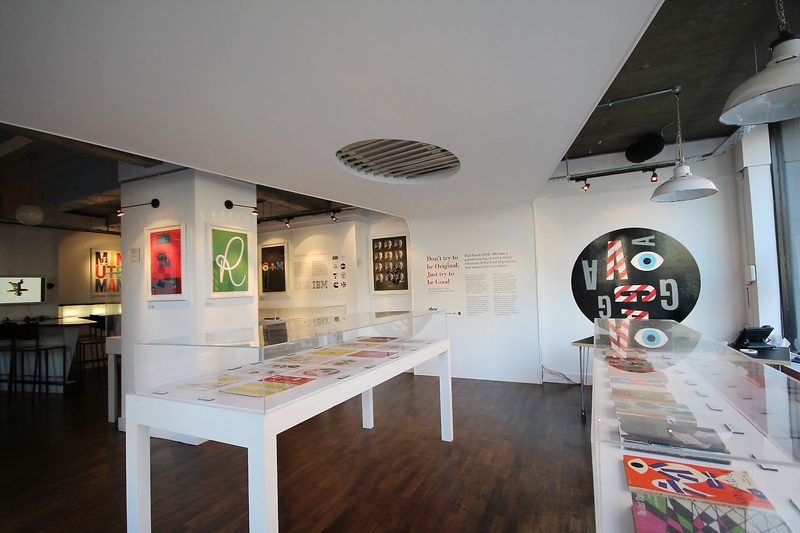 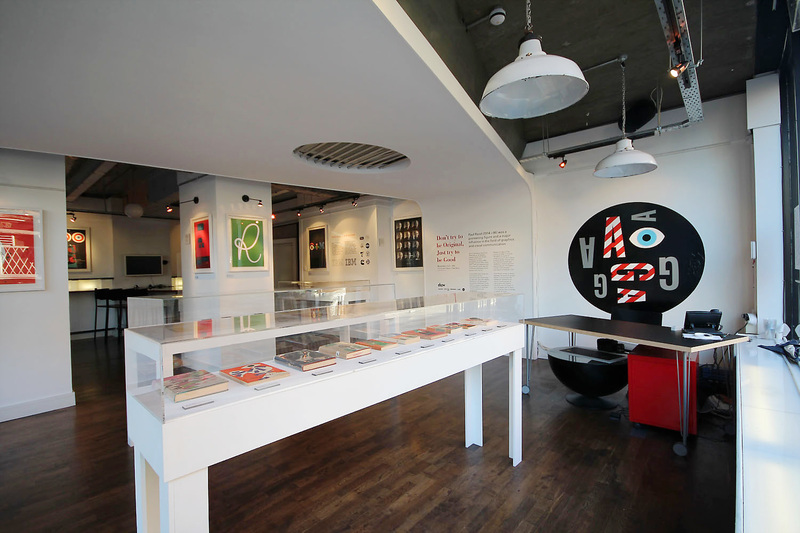 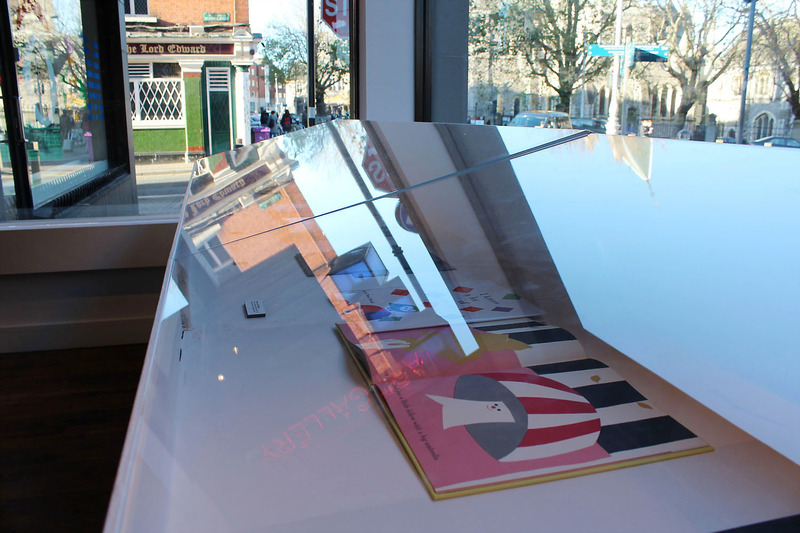 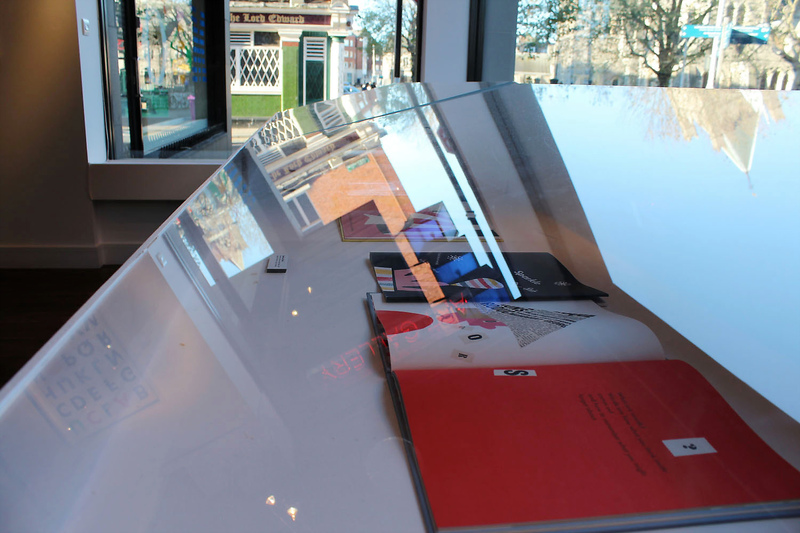 ** Admission:** Free ** Contributors:** Curators: Shane O’ Donoghue and James Earley Prints: Johnny Kelly, James Earley Identity/Website: James Earley Products On Loan From: Yale University Library, Steven A Heller and private collectors of Paul Rand’s work.